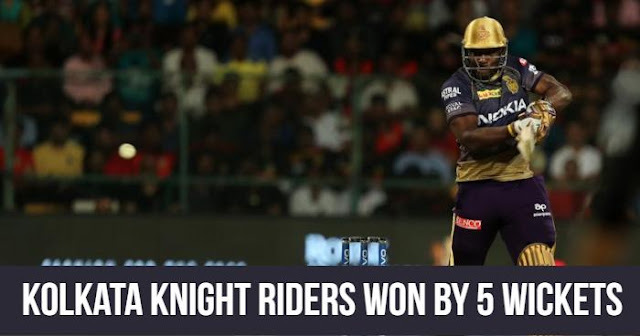 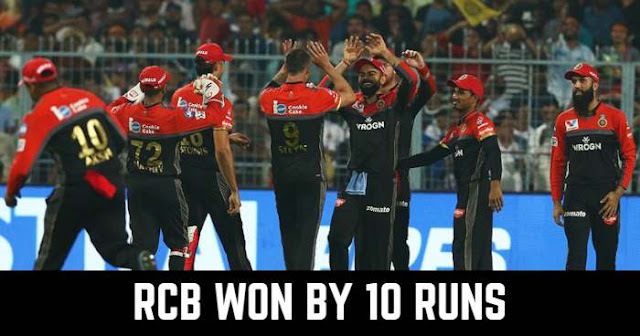 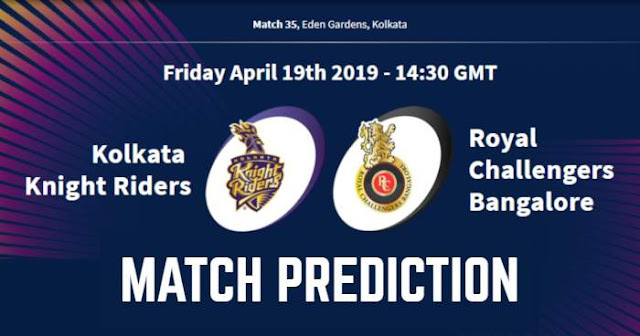 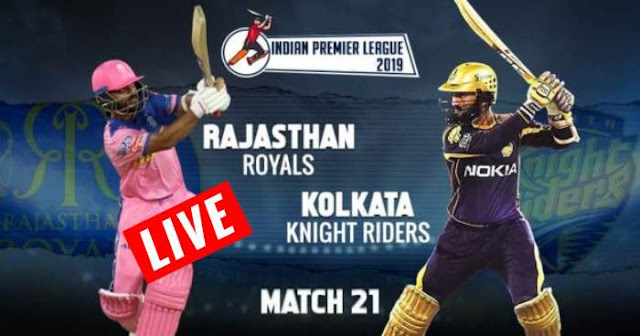 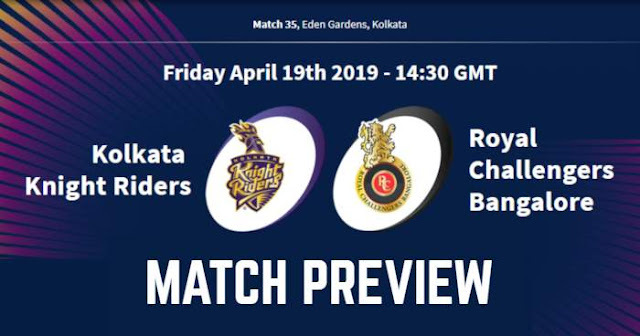 VIVO IPL 2019 Match 35 KKR vs RCB Match Prediction, Probable Playing XI: Who Will Win? 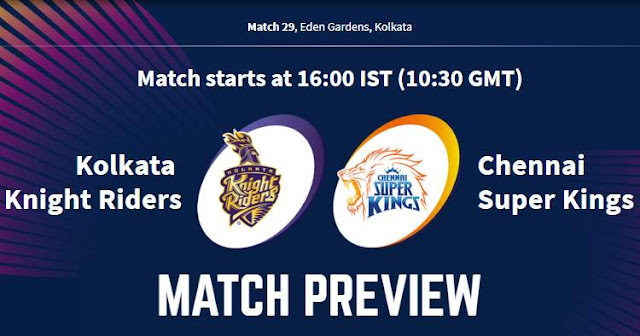 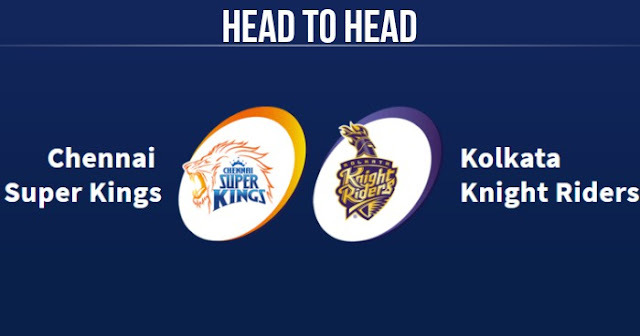 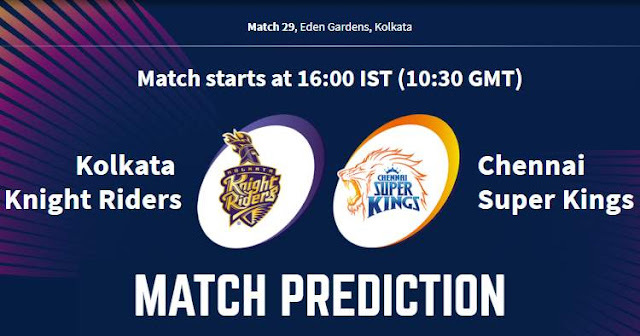 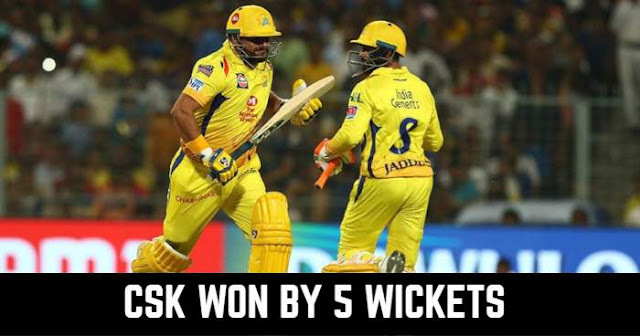 VIVO IPL 2019 Match 29 KKR vs CSK Match Prediction, Probable Playing XI: Who Will Win? 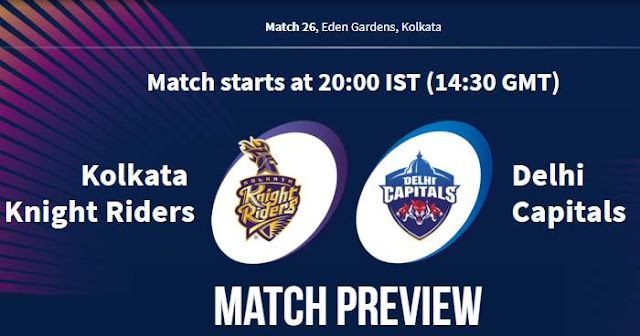 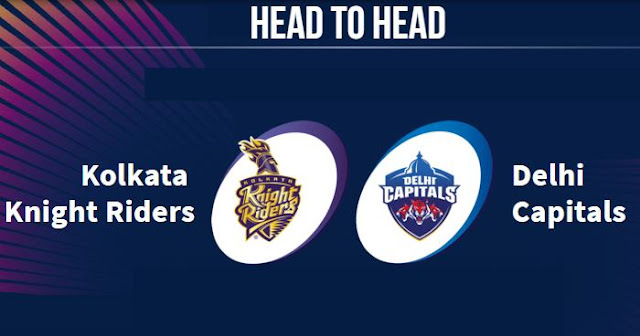 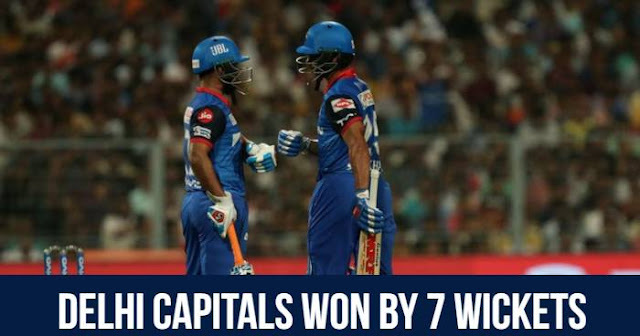 VIVO IPL 2019 Match 26 KKR vs DC Match Prediction, Probable Playing XI: Who Will Win?